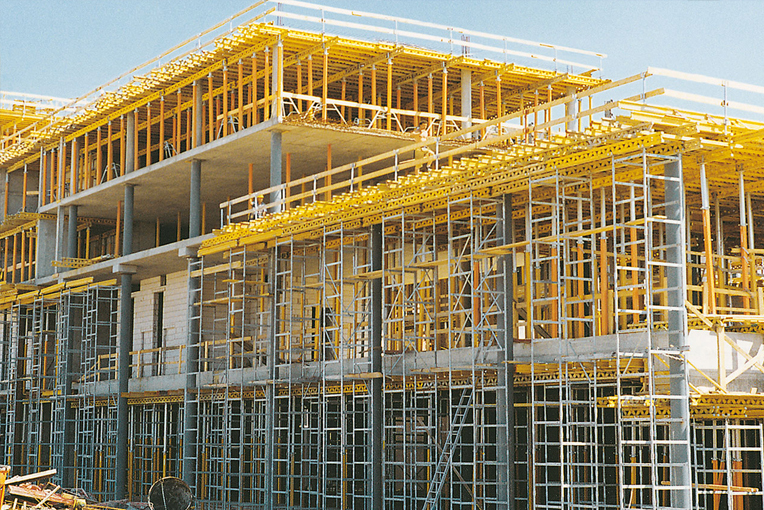 In the Civil Division of International Line Constructions we provide the complete forming package, as well as a complete concrete frame. 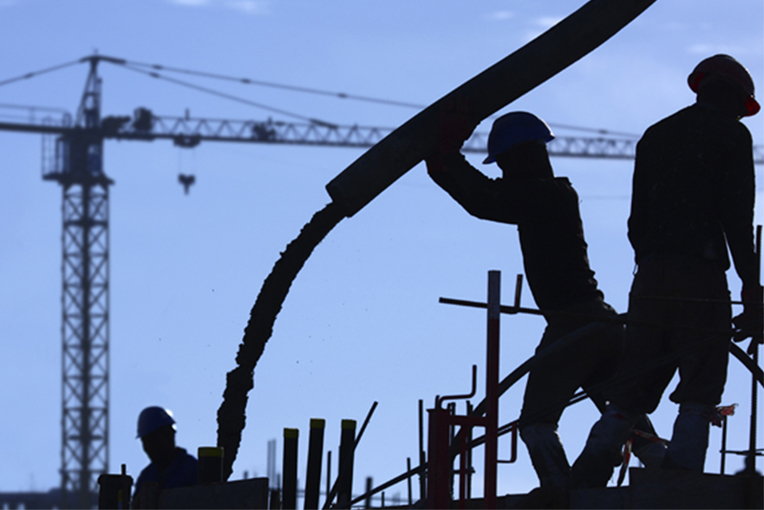 By providing comprehensive civil and concrete services International Line Constructions’ skilled self perform workforce excels at meeting and exceeding the logistical challenges faced in industrial construction. From heavy foundations to high-strength floors that are the backbone of your operation, International Line Constructions’ workforce understands the importance of delivering your facility to your expectations. 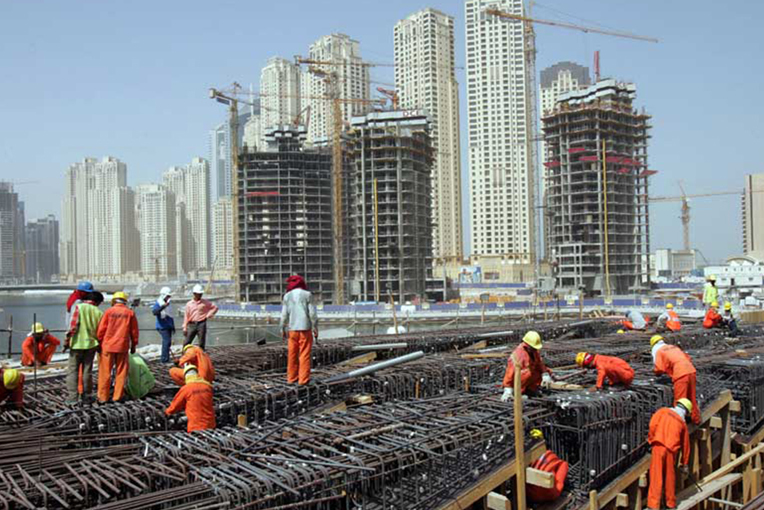 As one of the largest concrete sub-contractors in Abu Dhabi, International Line Constructions’ experienced concrete labor force is made up of more than 350 carpenters, steel-fixers, laborers, finishers and operators. 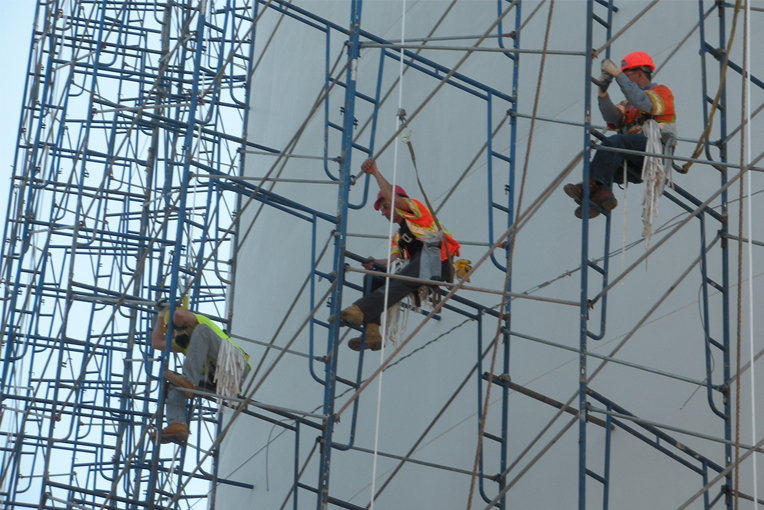 Our personnel’s depth of experience gives us the ability to accelerate project schedule while maintaining the highest quality and safety standards. International Line Constructions is committed to providing value to our customers through the knowledge of our trade professionals. We would love to hear from you. We understand that some of our best work is never seen, and that’s okay with us. Our goal is to provide you with a solid structure for your project.